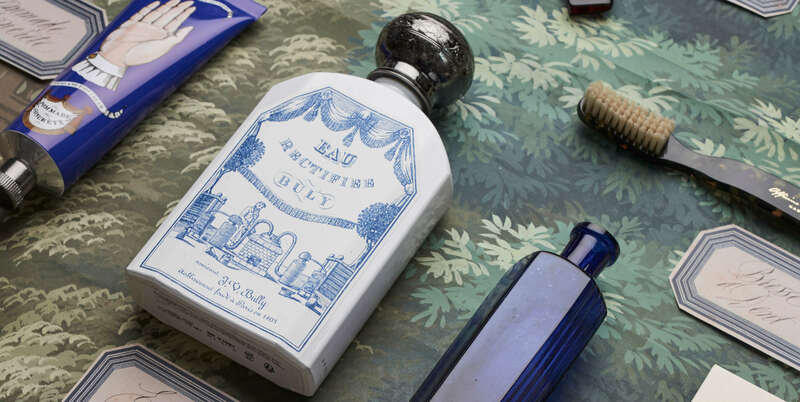 L’Officine Universelle Buly 1803, a modern-day apothecary brand from Parisian couple Ramdane Touhami and Victoire de Taillac, blends nineteenth-century beauty secrets and contemporary innovations. Discover its water-based perfumes, unique diffusers, natural toothpastes and opulent accessories in truly ornate packaging. C’est magnifique.